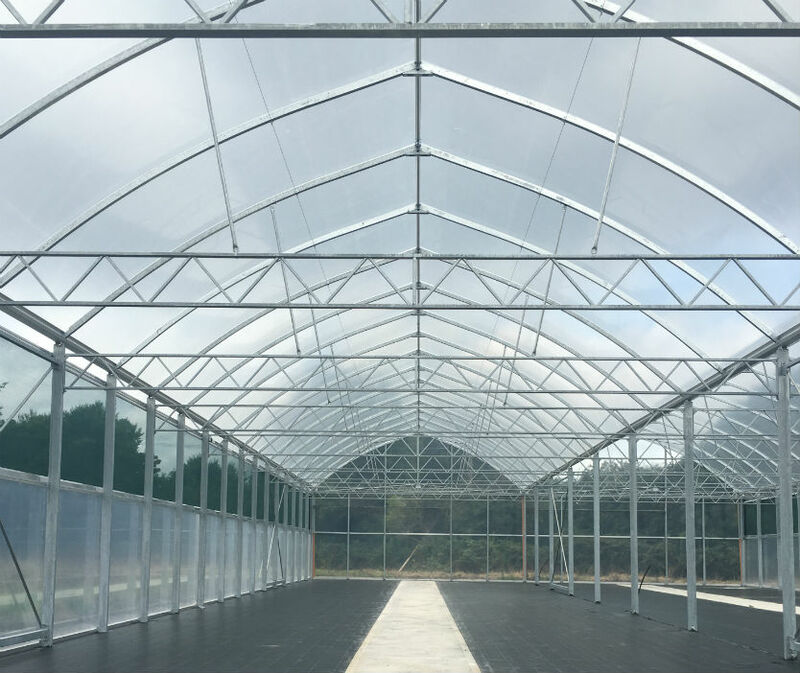 At CWP you will find a large range multispan or multilink commercial structures in different types and sizes. 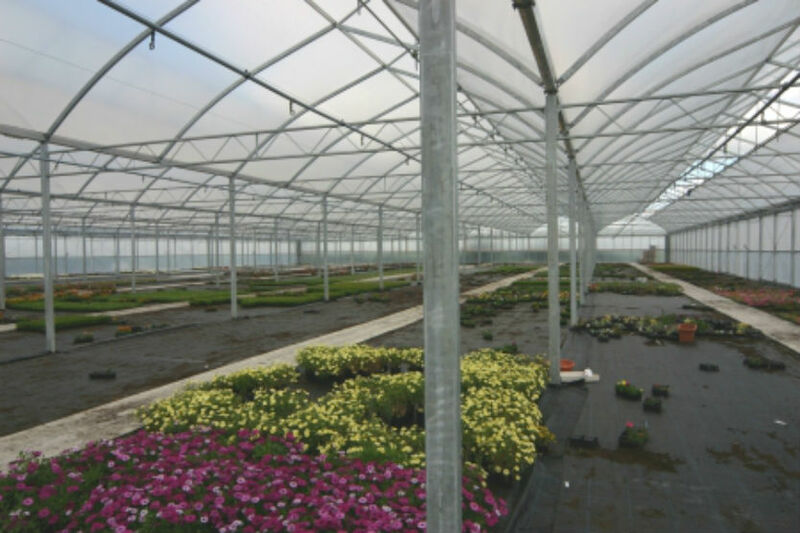 Our polytunnels and multispans ensure the best climatic conditions for your crop and provide protection from extremes of weather. Options include Round or Gothic roof types. 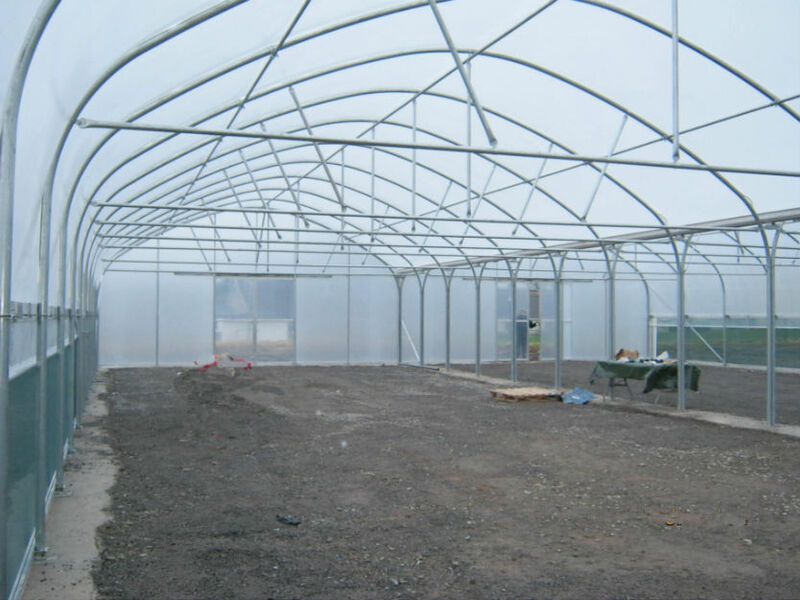 The Gothic roof type allows for Single or Double Ridge Roof ventilation. 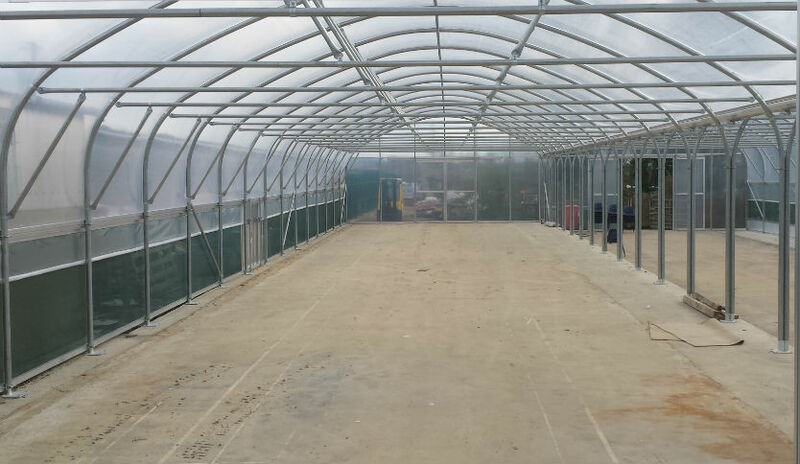 Our structures can, where required, feature a gutter height of 4m+. - Roll-Up ventilation side ventilation systems.